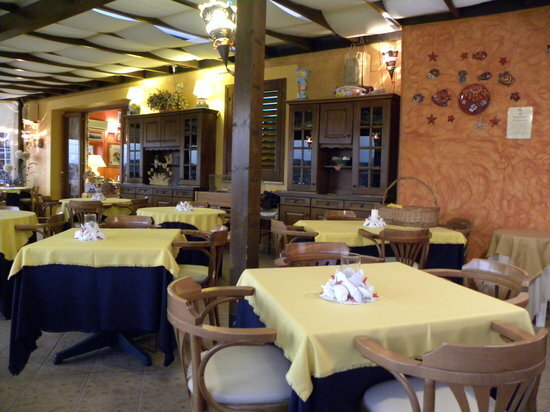 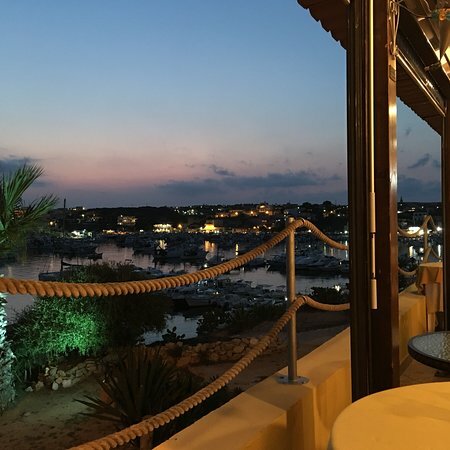 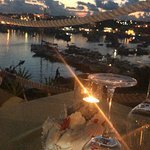 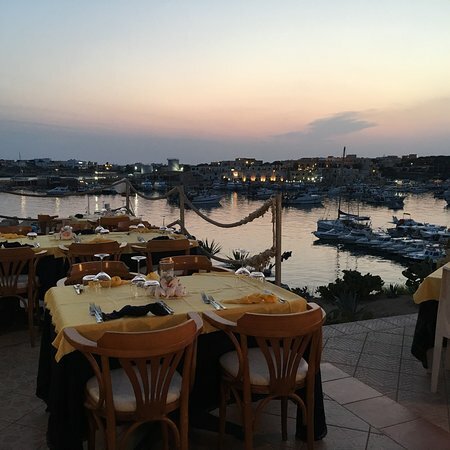 At this restaurant we had our first dinner after arriving to Lampedusa.And it was amazing!! 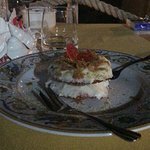 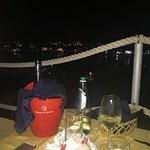 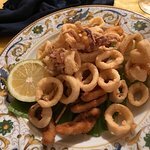 !Starting from the view on the sea and finishing with delicious italian food.Nice choice of Sicilian wine and very friendly and professional staff! 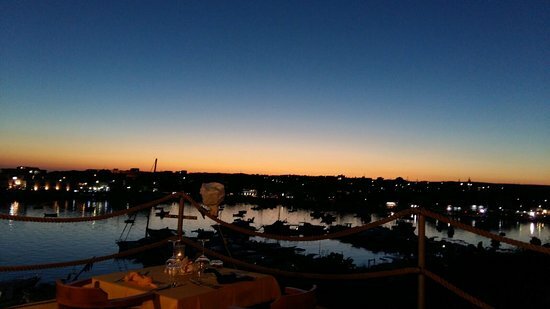 Highly recommended!!!!! 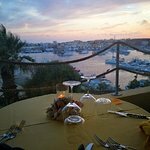 Get quick answers from Ristorante Il Saraceno staff and past visitors.